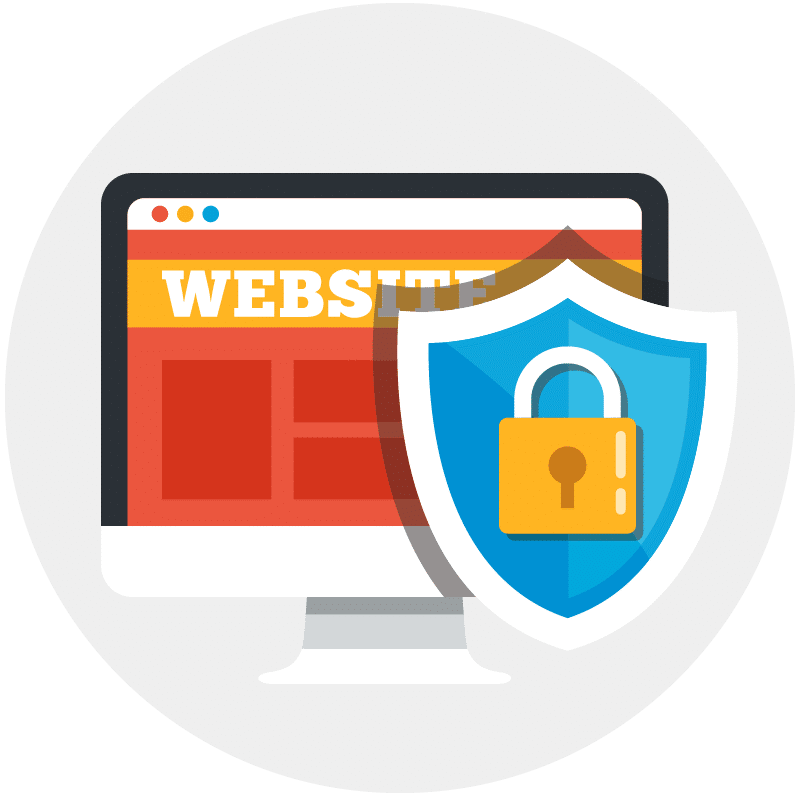 An SSL certificate is used to secure private information between your website visitor and your website. It is an outward symbol to others that your website is safe. 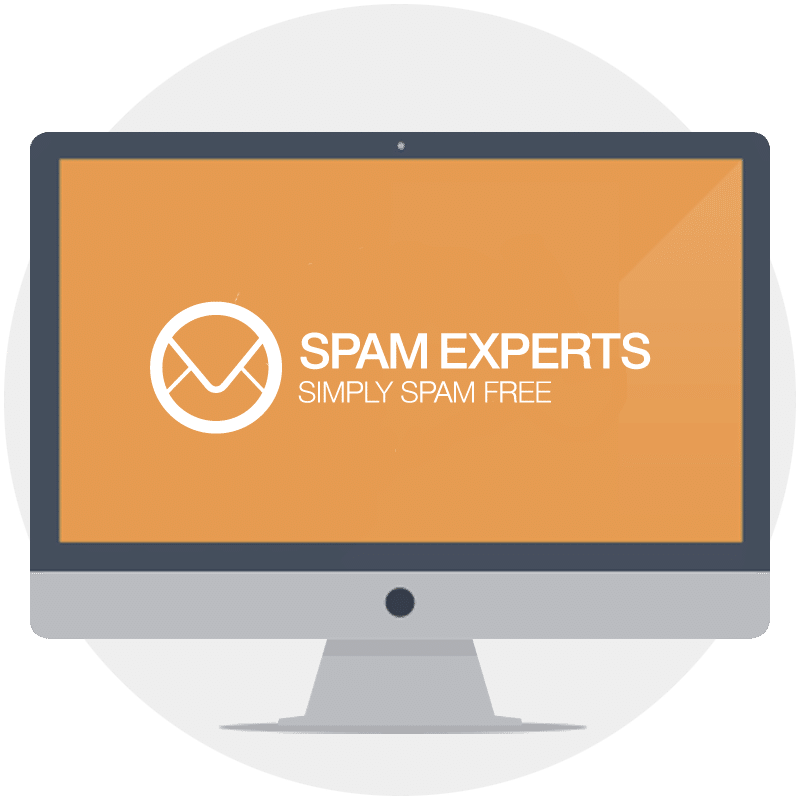 It is estimated that 60% of all email traffic is either spam, malware or a virus. The damage of such malicious software can be expensive to fix. Let us filter your email before it even gets to your computer. 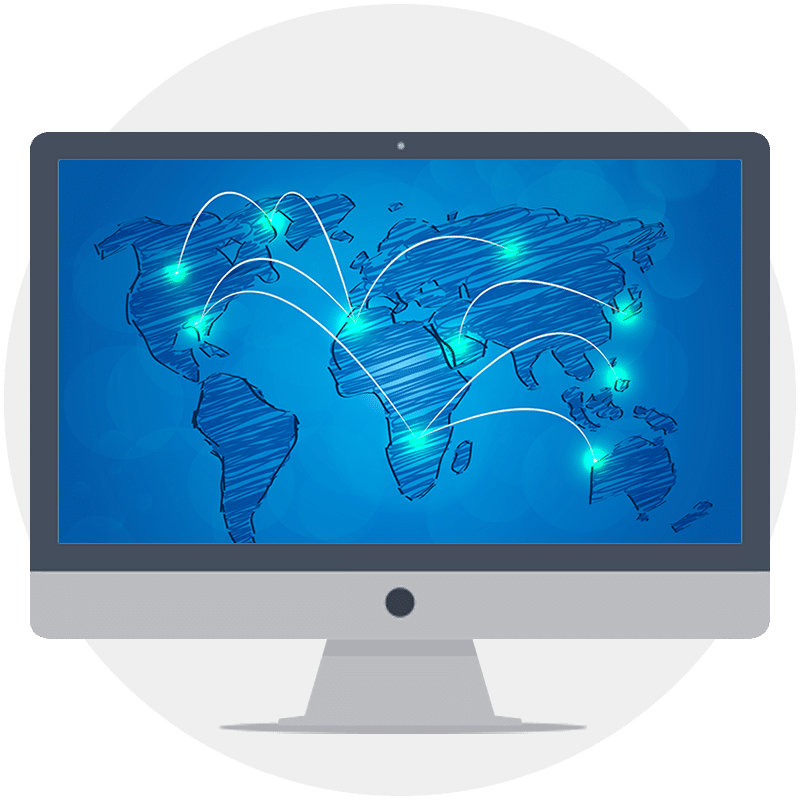 Our content delivery network will distribute your content to 26 countries. When you have visitors internationally, they will automatically get the copy of the file that is fastest for them. Do you stream a lot of videos? Use our content delivery network to do the heavy lifting.